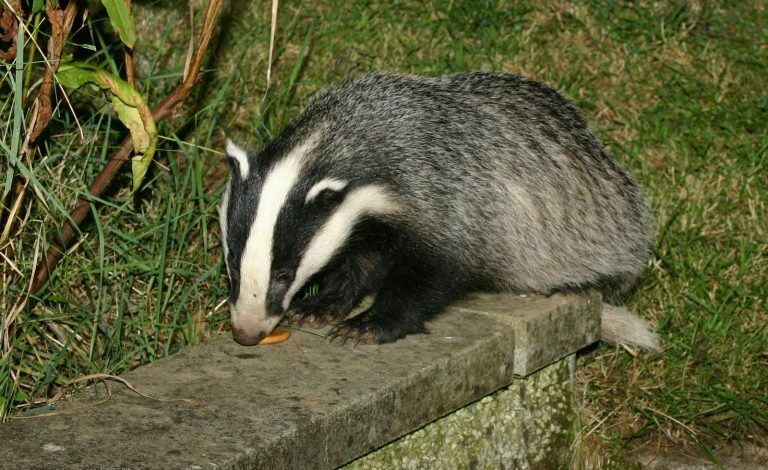 Cornwall Environmental Consultants (CEC) Ltd, is thrilled to confirm that Principal Ecologist, Jenny Stuart, has become a Registered User of Natural England’s Badger Class Licence. Through a process of ‘Earned Recognition’, promoted by the Chartered Institute for Ecology and Environmental Management (CIEEM), consultant ecologists can become registered to use this licence by showing that they meet a set of rigorous criteria set by Natural England. This new licence was introduced by Natural England earlier in 2017 to streamline the process of closing a badger sett on a development site. Previously, to process the application and the paperwork required would typically take over a month. This new ‘streamlined’ licence can be turned around by Natural England within a week, ultimately saving time and money. Badgers and their setts are protected under the Protection of Badgers Act 1992 and the new licence does not affect this protection. It simply changes the administration side of the process and the usual seasonal restrictions on sett closure, and requirement in some cases for the provision of artificial setts, will still apply. Please contact Jenny if you would like more information about how CEC can help with your badger survey needs.